Welcome to Taj of India! 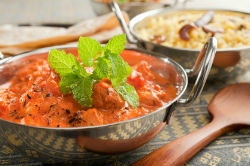 We offer healthy, fresh Indian cuisine using only the finest ingredients and freshest products. We have two great locations to serve you! One in the heart of Washington DC and our second location in Arlington VA. You can click the locations tab above for details on each restaurant. 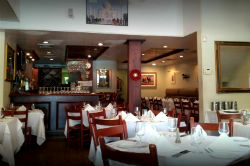 We offer takeout, delivery & catering and are open for lunch and dinner. And for your convenience we have online ordering! Point, click & eat! Book a table 24/7 with our online system. It is Fast and Easy. We'll save your favorites & you can order with a few clicks!! Save it to your home screen for easy access to our web site & order system.